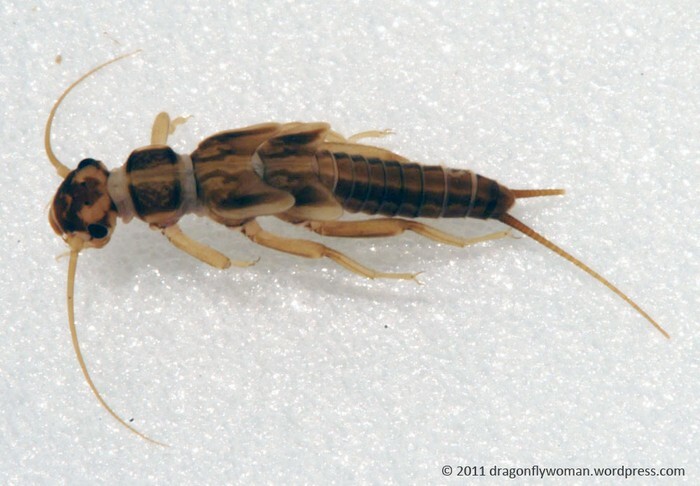 Any small bug or animal that does not have a back bone like crayfish or stone fly. 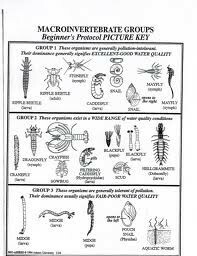 A bio indicator is an organism whose status in an ecosystem is analyzed as an indication of the ecosystems health. 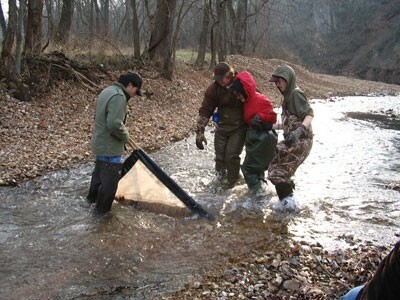 This video shows some examples of macroinertebrates in the rocky broad river. This river has some similar macroinertebrates as Onondaga creek. 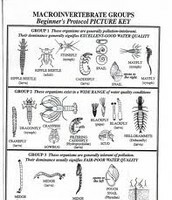 These macro invertebrates are categorized in three groups sensitive, less sensitive and tolerant.If you are finding sensitive macro invertebrates then the water is not polluted. These macroinvertabrates are categorized by their features like a shell or how many legs have. This is how you collect macro invrtebrates you kick up rocks and leafs and the macro invertebrates flow down to the net.